Tha an ath-chuairt de chuirmean aig Runrig a' tòiseachadh Diciadain ann an Obar Dheathain. Tha iad a' taisbeanadh an clàr ùr 'The Story', an clàr-stiùidio mu dheireadh a dh'fhoillsicheas iad. 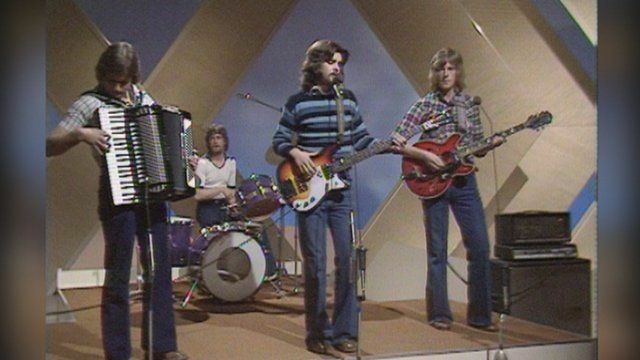 Chan e seo deireadh Runrig ge-tà, 's coltas ann gu bheil ceòl gu leòr ri thighinn fhathast.